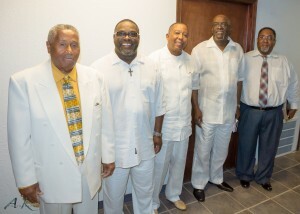 The Men’s Ministry is to help build Kingdom men through the principles of faith, family, and fellowship. The Women’s Ministry is for any women who desire to grow in the word of GOD and become equipped to labor in the harvest. We meet to share, study and grow together. As we grow, we extend ourselves to other women groups by hosting women conferences and teaching and conducting Sister’s Circle of Prayer workshops. 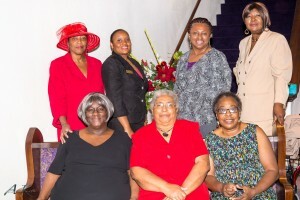 In addition, the Women’s ministry mentors younger women as we share our faith and experiences.